Whether you are working an in office at a large company or running a small one-man business, office equipment is something you need to consider to ensure that you can handle your work effectively and professionally. When it comes to choosing a printer, you have many options available. The type of printing equipment you choose will also depend on the amount of space available in the office, the amount of printing you will do on a regular basis and the price of consumables like ink. There are many different office printers available. If you are in an office with a small working team, office printers like the Xerox ColourQube are sufficient. The ColourQube is a solid ink printer that generates 90% less waste. It uses 30% less energy and has a 30% smaller carbon footprint. No cartridge is present, but rather, there are small ink stick boxes, and there is no compromising on the printing quality. A wide variety of media ranges are printable which include envelopes, labels, plain paper and glossy media. These printers are efficient and do not take up much space on a desk. Wide format printers are perfect to use in a big company or in a company that does printing like architectural and construction plans, engineering renderings, schematics, electrical diagrams, mechanical 2D and 3D GIS and mapping. These printers can print different paper sizes and all media types can be scanned like tracing paper or film roll. These printers can produce high-volume printing and they also allow you to print on a thicker paper at a wider dimension. With these printers, you can print, scan and make copies in both monochrome and colour. When it comes to buying a new printer it is essential to speak to the experts. 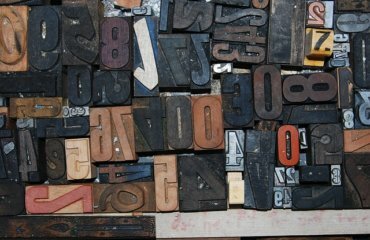 This will help you to compare different printers for sale and choose one that will best suit your unique business needs. You can also buy a printer according to your budget, making sure that you will be able to increase your productivity with your new investment purchase. Document Excellence is a Xerox authorised partner and one of the leading suppliers of printers and multifunction peripherals. We specialise in document management, office management and turnkey printing solutions. 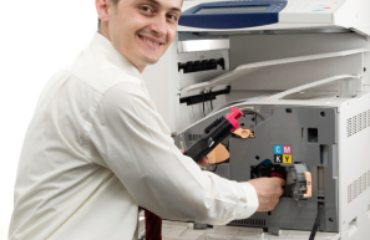 If your printer needs maintenance, we can help you immediately, minimising the time production is standing still. Our offices are located in Johannesburg, servicing all customers in Gauteng.